machine, which was carefully designed to fit the requirements of the industry. 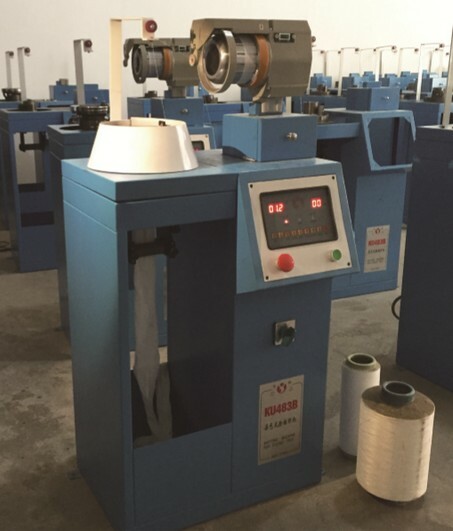 This machine will run stable and reliably utilizing a computerized controlling system, adopting the inverter to adjust the speed, is suitable for knitting chemical fibers in the range from 10-600 dtex. It is the ideal equipment for the chemical fiber maker and knitting factory. the yarn from the package to the yarn-drum of the storagefeeder. • Knitting: The needles and sinkers knit the yarn into a hose. • Controls: After receiving the order, then control the running.